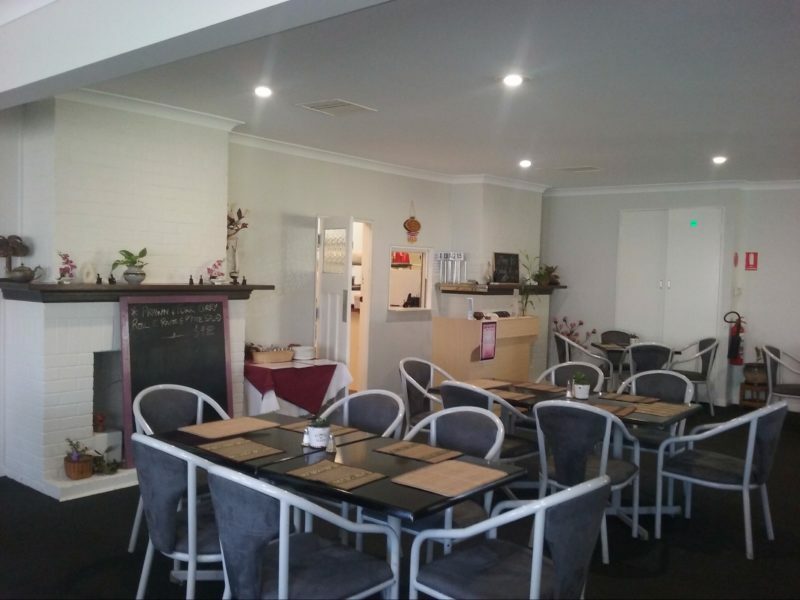 Gil and Sue @ the Golfie is located at the Yass Golf Club in Worth St Yass with views across the golf course. They serve Aussie-Asian cuisine with both dine in and take away options and can also cater for functions on request, it is a suitable venue for all occasions. 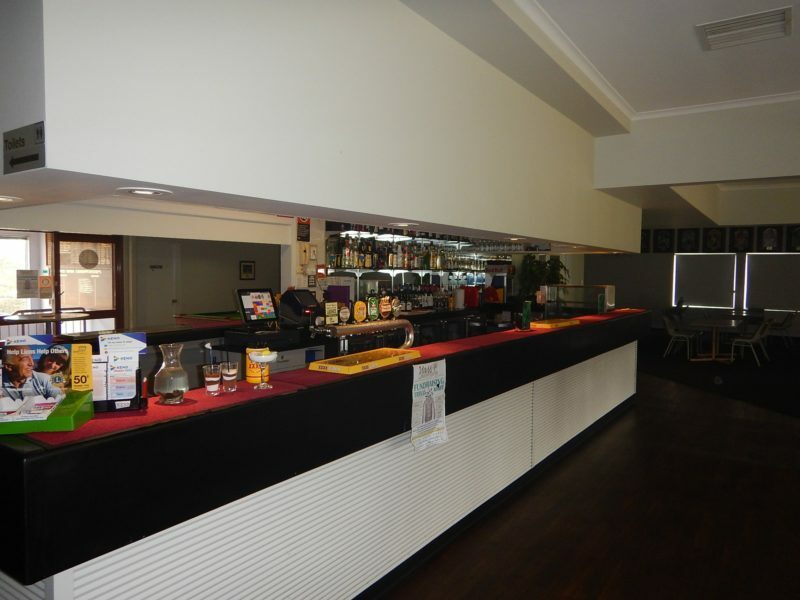 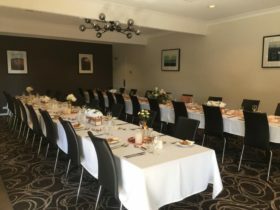 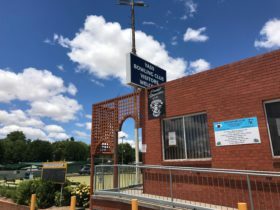 At the Yass Golf Club you can enjoy the friendly sports bar for refreshments, the relaxing lounge overlooking the golf course, Friday night raffles, a leafy outdoor sitting area with barbecue facilities, ATM, Club Keno and a gaming room. 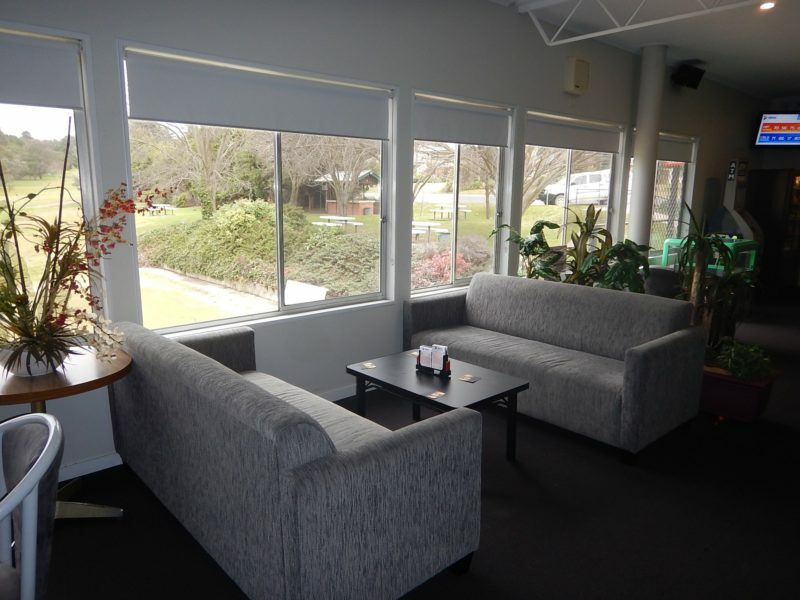 A great location for all to enjoy. 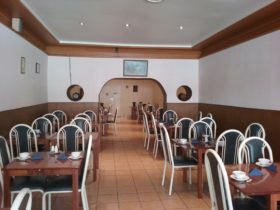 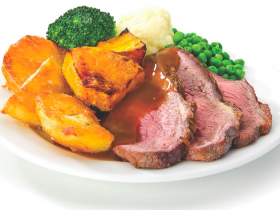 Open from Wednesday to Sunday for delicious meals in a lovely setting.